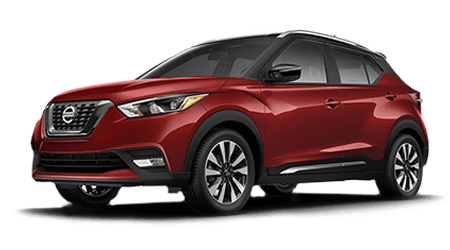 In addition to being the world's first production-ready variable compression turbo engine, the all-new Altima boasts leading technologies and an intelligent all-wheel-drive system. 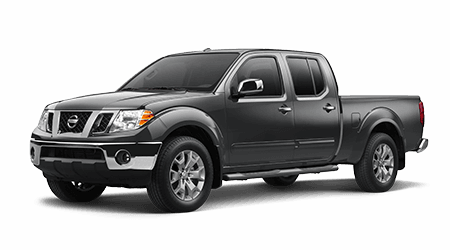 Intelligent Mobility is an AWD system from Nissan that provides drivers with all-weather, four-wheel-drive capability. 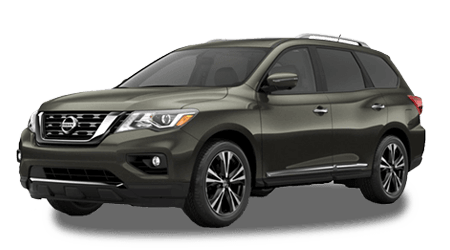 If you want to trade in the SUV for a new sedan with all-weather performance, let our helpful Nissan sales associates know which color you want. 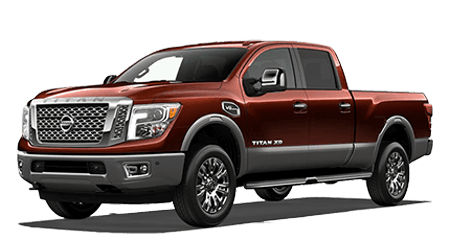 Book your Nissan test drive at our car dealer near Canton and Marietta. 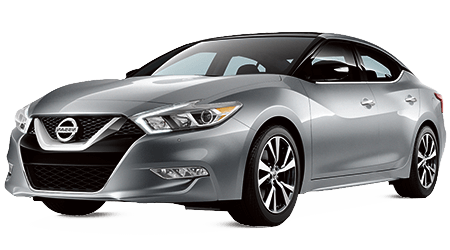 The 2019 Nissan Altima Edition ONE is a new sedan for sale with the world's first production-ready variable compression turbo engine. 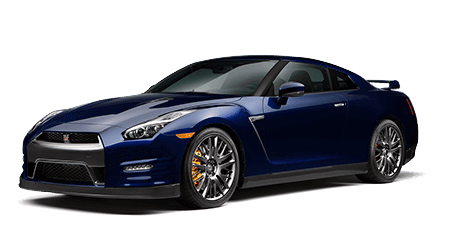 There are times when you want turbocharged acceleration, and there are times when you want fuel-sipping conservation. 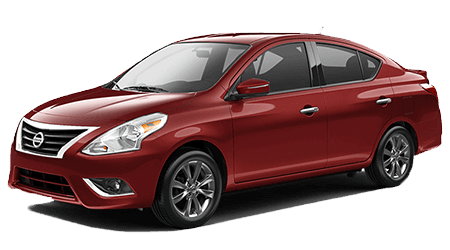 The variable compression engine in the Altima Edition ONE recognizes your inputs and adjusts power as necessary. 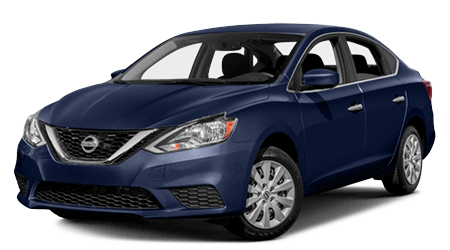 Our finance department is here to help you find the lease deal you deserve on a 2019 Altima. 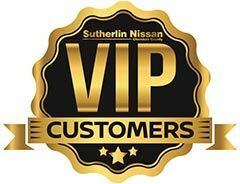 Apply for Nissan financing at Sutherlin Nissan Cherokee County from the comfort of your Holly Springs, Georgia home. 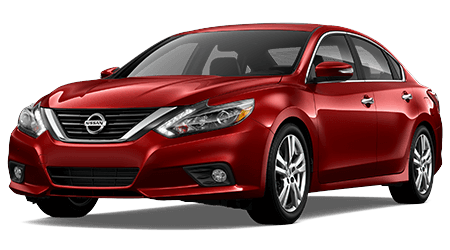 When you are ready to experience the morning commute you deserve, boost your ride through Canton and Marietta in an all-new Nissan Altima. 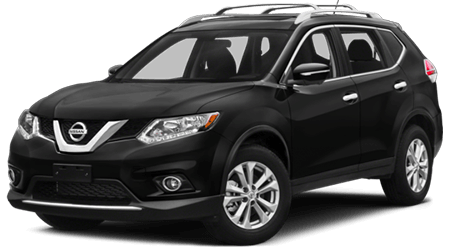 Behind the wheel of this new Nissan for sale, you'll discover the peace-of-mind that comes with having today's leading safety systems helping you watch the road. 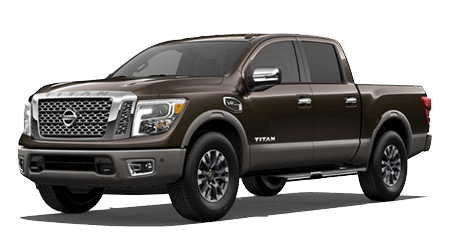 Along with Rear Automatic Braking and Automatic Emergency Braking, notable safety features include Blind Spot Warning, Intelligent Lane Intervention, and Intelligent Cruise Control. 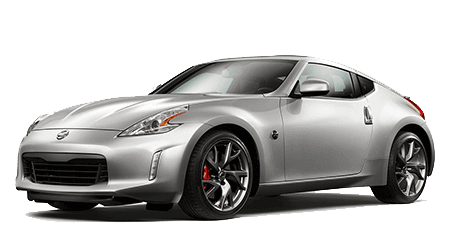 Our helpful Nissan sales associates are here to answer your questions and help you find the new Altima of your dreams. 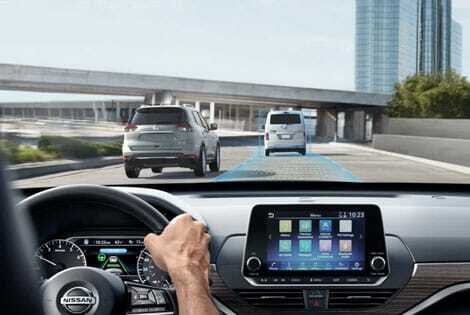 Explore the standard comforts and connected technologies in greater detail during your test drive. 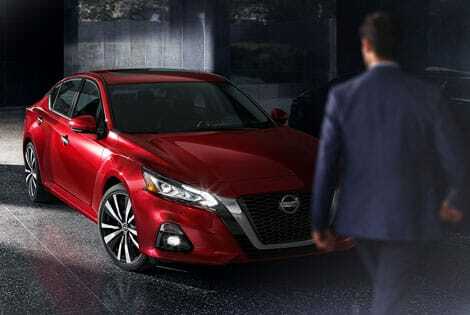 Inside the new Altima we find a bounty of advanced systems and technologies. 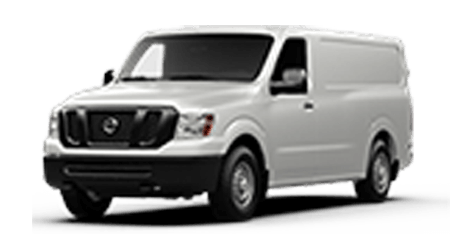 Beginning with the dual-zone automatic temperature control, both driver and front passenger can set the air-conditioning or heat on their side of the cabin to their preferred temperature. 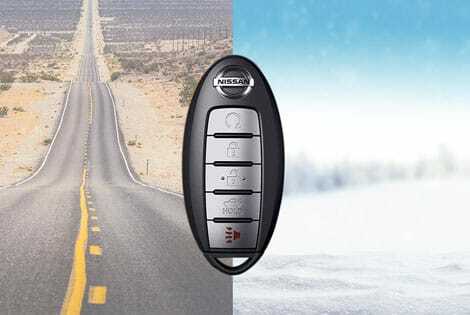 The push button ignition and Nissan Intelligent Key® let you hit the road by pressing a button, all while the Nissan Intelligent Key® stays in your purse or pocket. When you need to make a phone call or book a last-minute reservation, the Siri® Eyes Free allows you to make a call and keep your eyes on the road and your hands on the wheel. 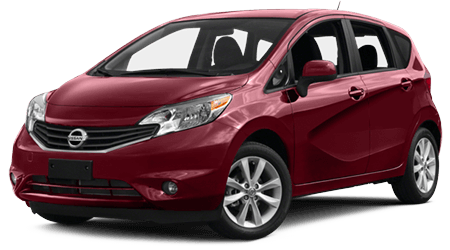 Discover these features in person at your nearby car dealer. 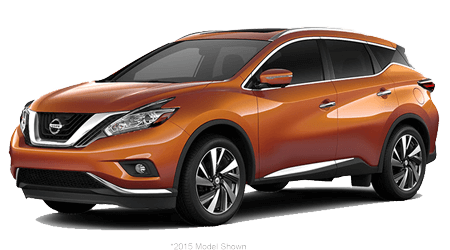 When you want to quickly cool down the cabin of your car on hot days, you want an intelligent climate control. The new Intelligent Climate Control enables you to warm up your car on cold mornings before you slide behind available heated steering wheel. 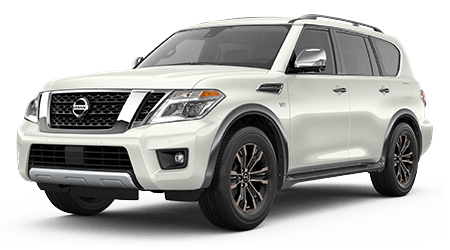 The Remote Engine Start System and Intelligent Climate Control give drivers the ability to quickly enjoy a comfortable cabin with the press of a button on your key fob. 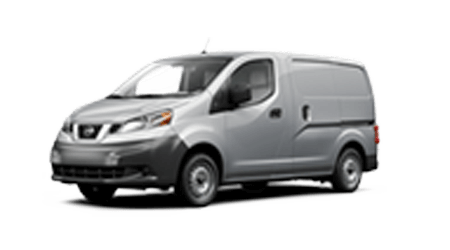 Enjoy our comprehensive selection of Nissan inventory for sale at our new and used Nissan dealer. You'll find a luxurious interior that helps you stay connected via Android Auto™, Apple Carplay™, and Amazon Alexa. 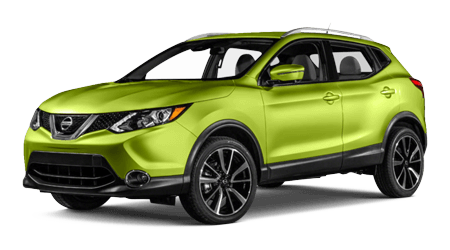 Make the short trip from Canton and Marietta to Sutherlin Nissan Cherokee County!